The Plano Symphony Orchestra Debutante Program welcomes young women who are interested in participating in cultural, educational, and social events. 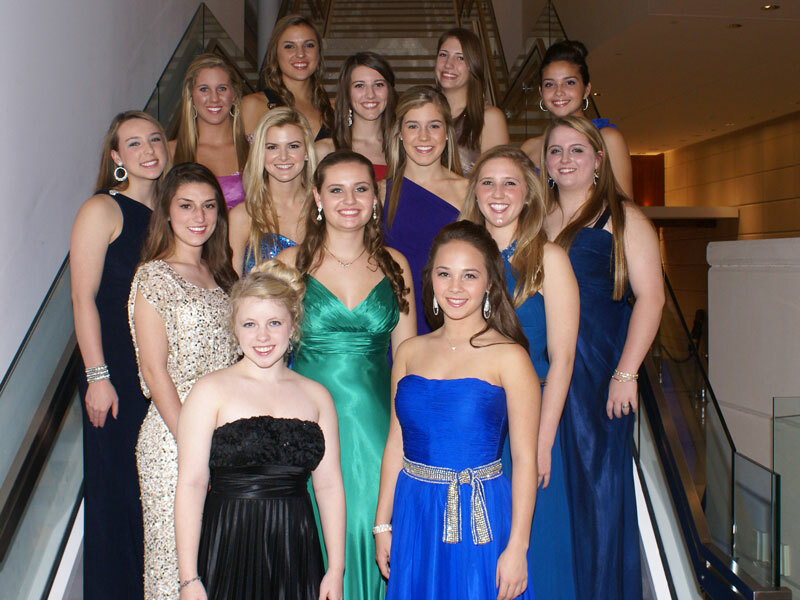 Our debutante candidates attend concerts, educational sessions, fashion events, and social parties. 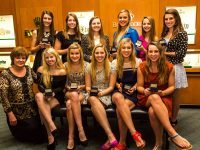 The Debutante Program begins during the sophomore year of high school and culminates during the senior year with the black-tie Plano Symphony Debutante Presentation Ball, the social event of the year! 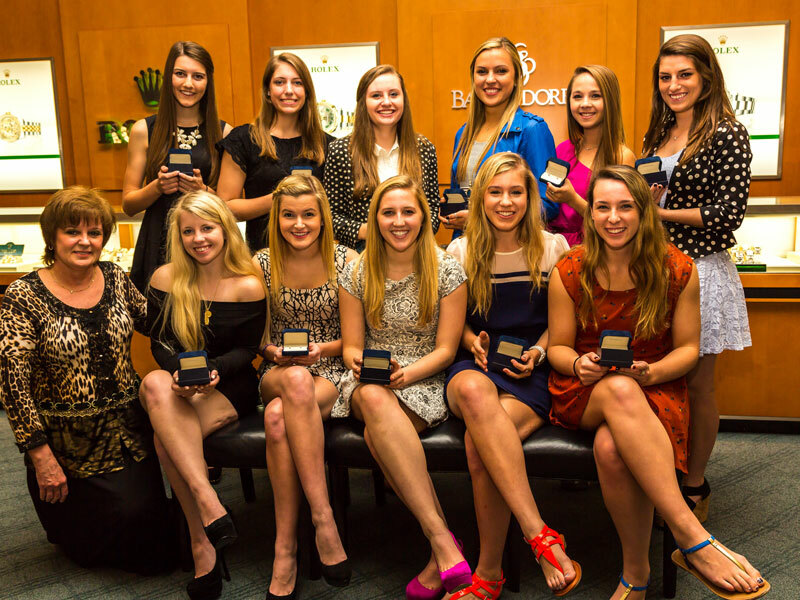 Since 2003, the Debutante Program is designed to prepare young women for college and beyond. 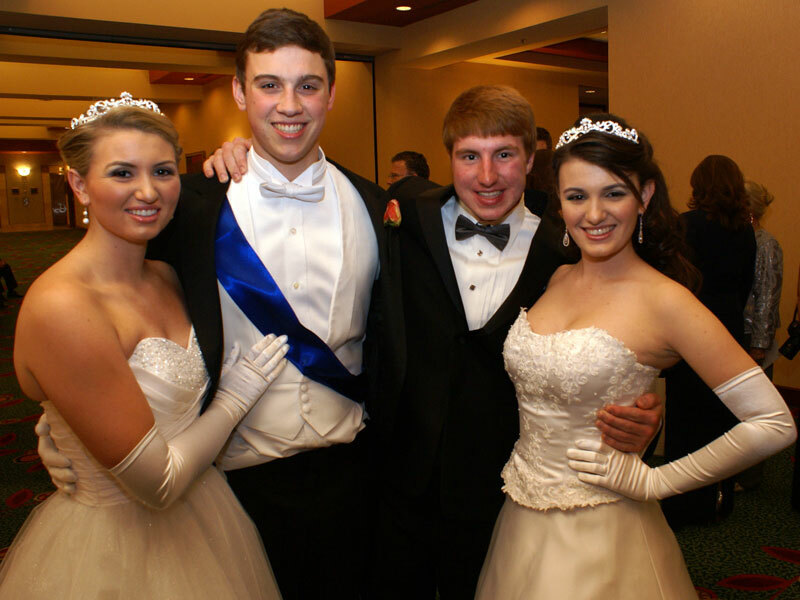 Debutantes come from a variety of local public and private schools. 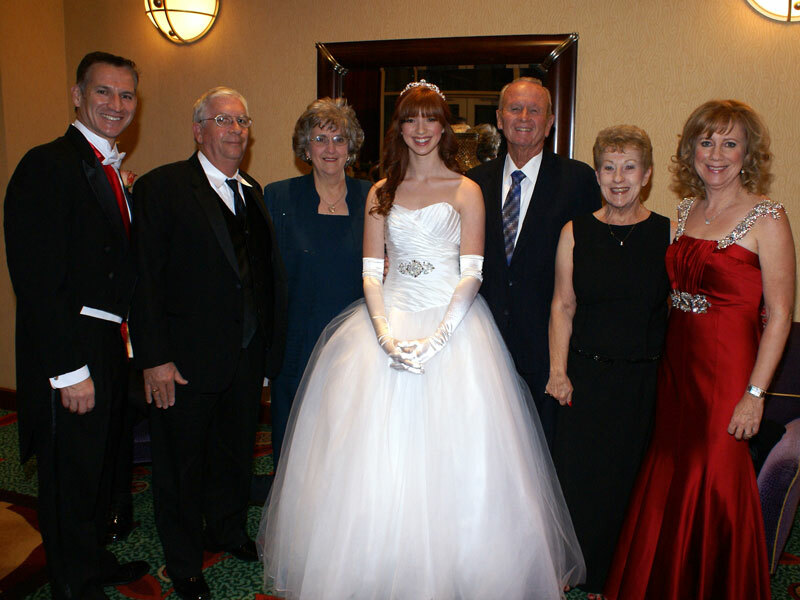 Want to be a Debutante? 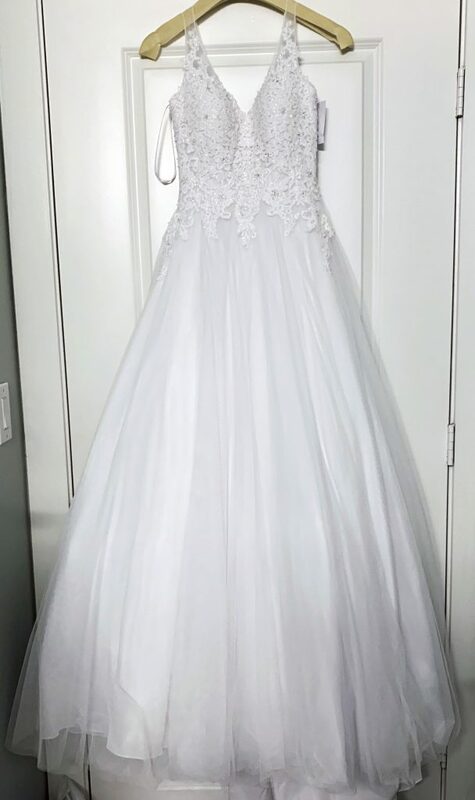 Click the links below to view application forms & documents. 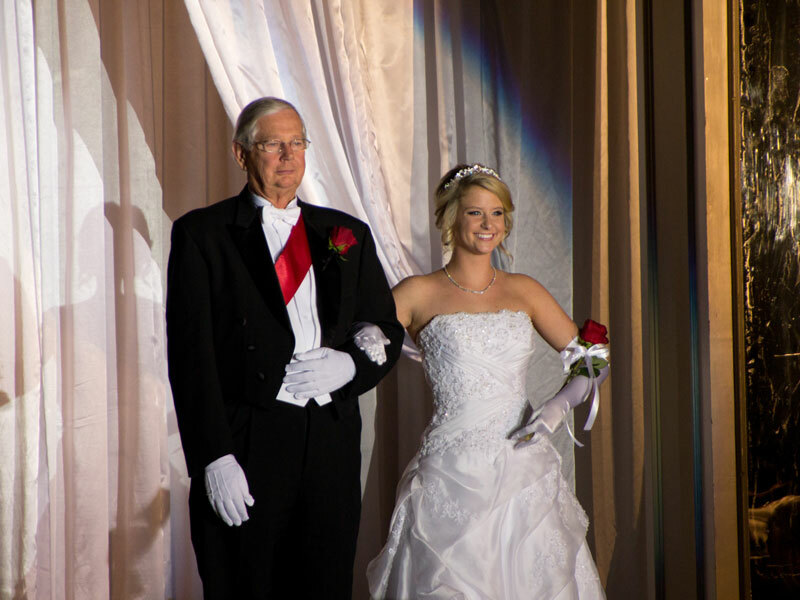 Our young debutante candidates have the opportunity to learn social graces, such as concert, dining and writing etiquette, as well as a session to learn grace and poise while walking, entering a car, and other important social skills. 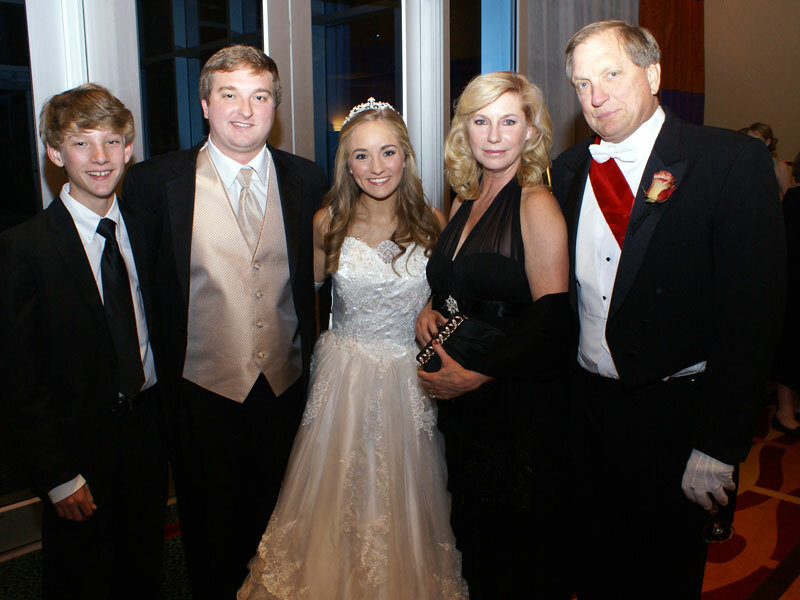 There are several social parties throughout the year where Debutantes, Honor Guards and parents get to know each other and have fun. 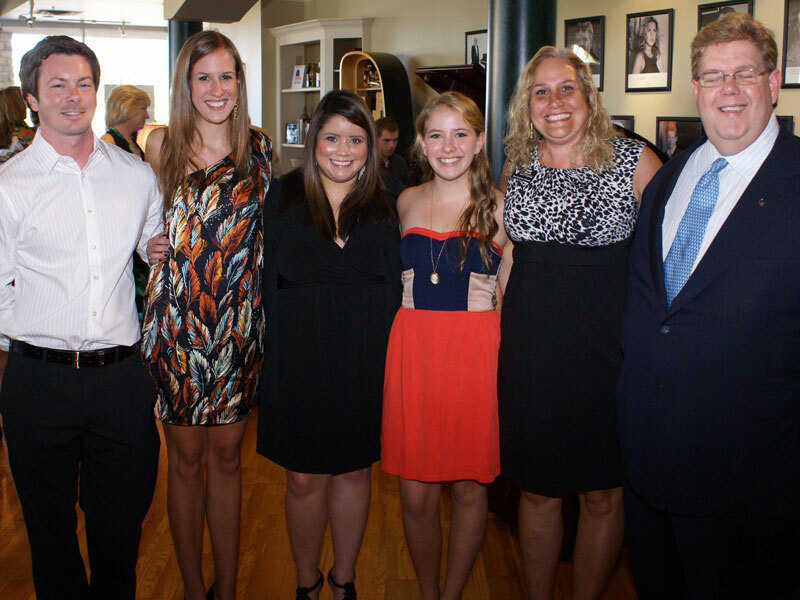 Bow lessons, dance lessons with dad, and Honor Guard escorts round out a fun-filled program. The calendar is filled with dynamic activities such as sessions on diet/nutrition, personal safety, finance/ business etiquette and auto safety. 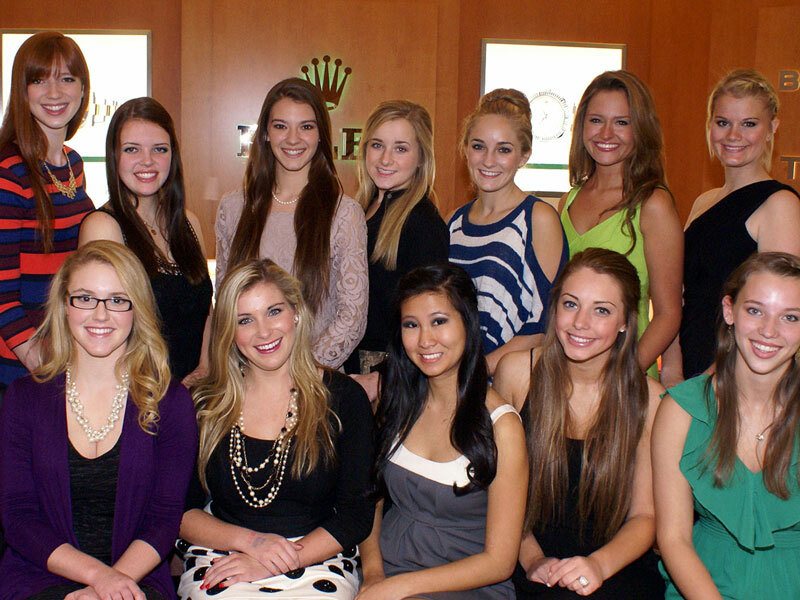 The Debutante Program is designed to provide life skills that will prepare the young women for college and beyond. 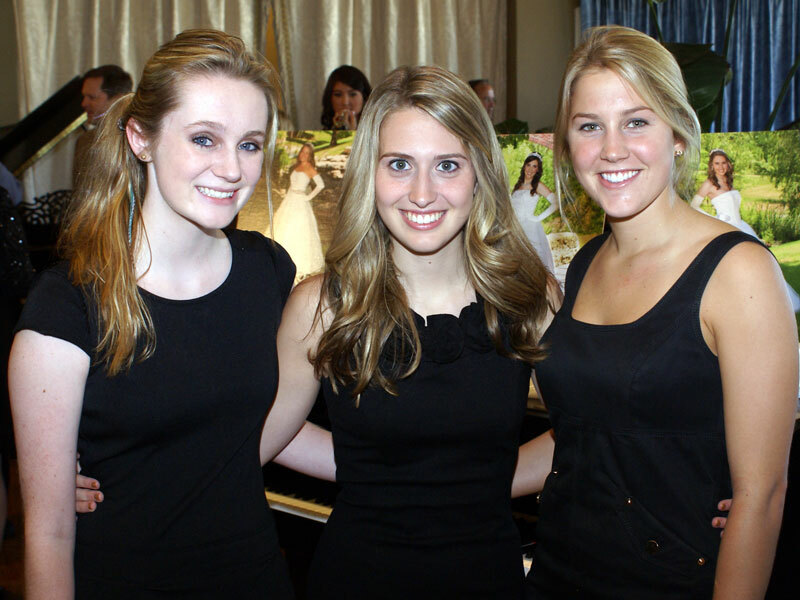 All debutante candidates are required to volunteer a minimum of three hours. Most volunteer opportunities consist of assisting at concerts, fundraising events and other art-related cultural events. 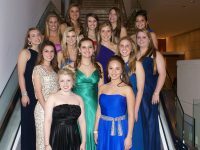 The culmination of the program is the black-tie Plano Symphony Debutante Presentation Ball, the social event of the year! 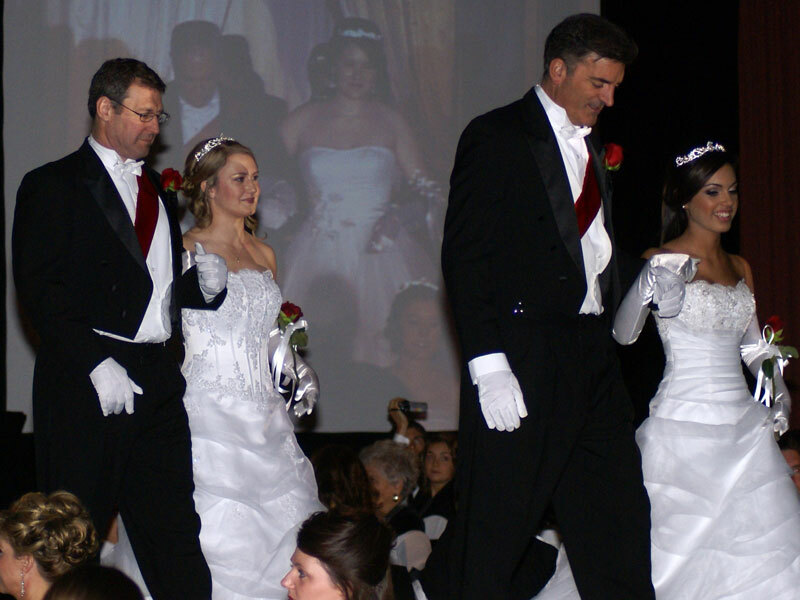 Each debutante, gloriously dressed in an elegant white gown, is presented by her father, makes her full-court bow, and is then escorted down the runway by a Plano Symphony Honor Guard. 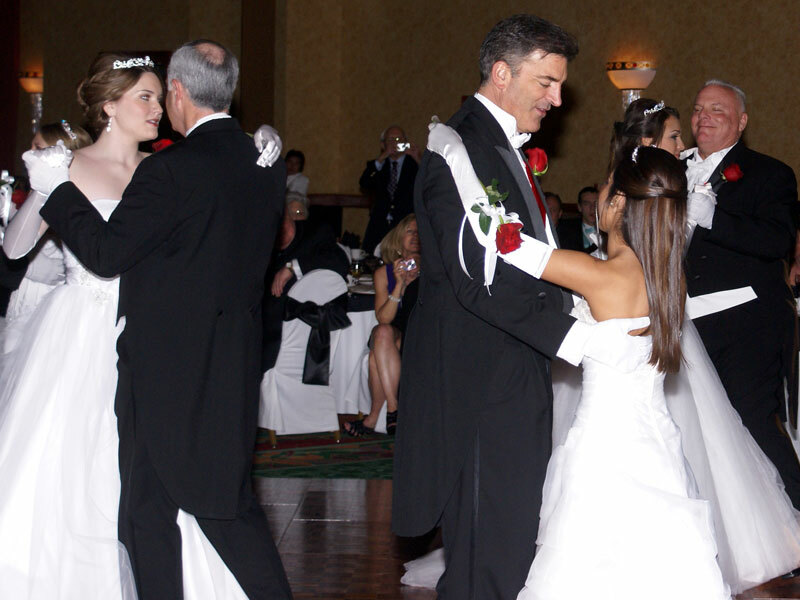 The evening continues with a beautiful Debutante Grand March with fathers, leading into the father/ daughter waltz. 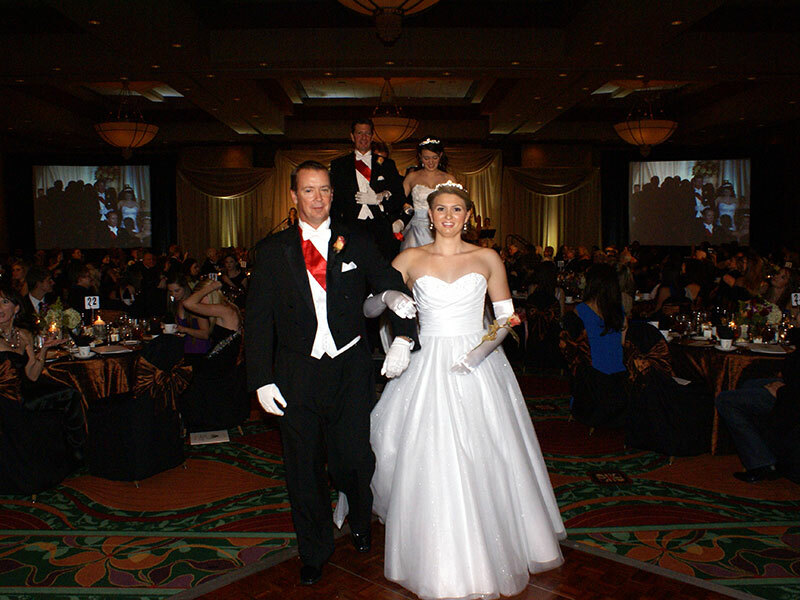 After dinner the Debutantes once again waltz, only this time escorted by their Honor Guard. 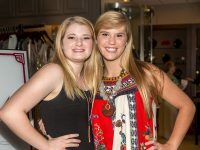 The festivities conclude with dancing for all and a silent auction.